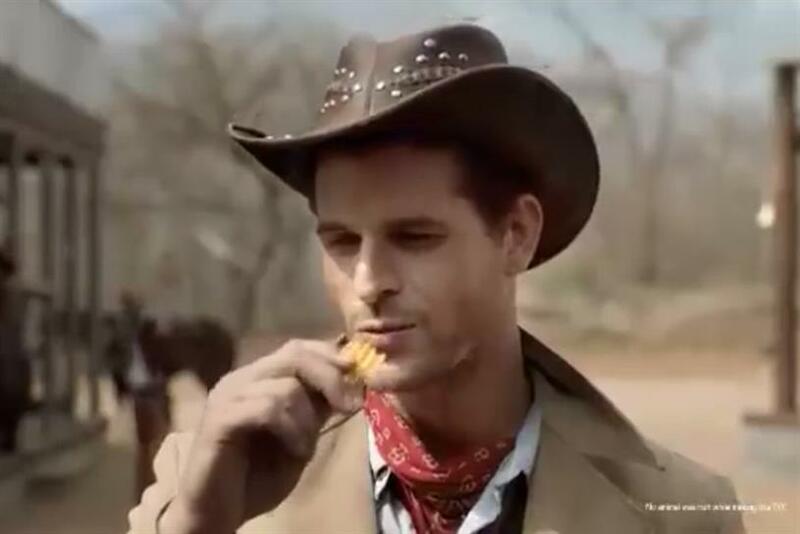 MUMBAI — Lay's has harnessed the spirit of America's Wild West to roll out its Maxx brand of chips in India. The TV ad by J. Walter Thompson features a shootout sequence. As the town clock strikes 12, one opponent draws his gun, while the other produces a package of Lay's Maxx. When he bites into a chip, the earth shakes, knocking down his opponent.